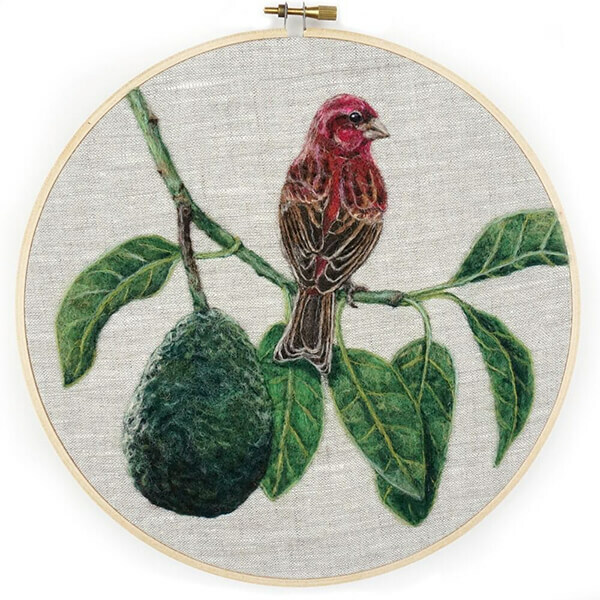 It is not the first time we talk about realistic painting while below collection by Dani Ives is a bit special. 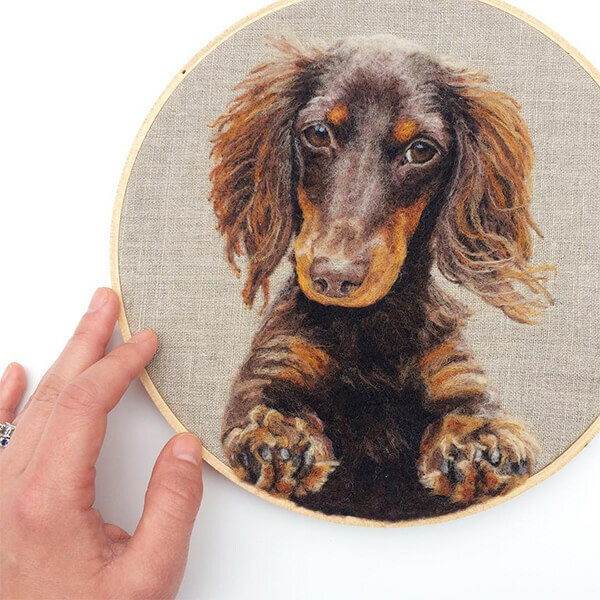 These animal painting are not only have tons of details but also full of those furry feeling. 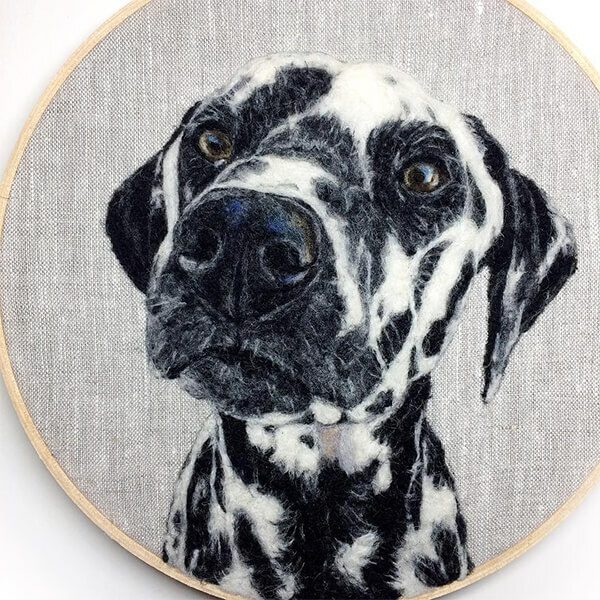 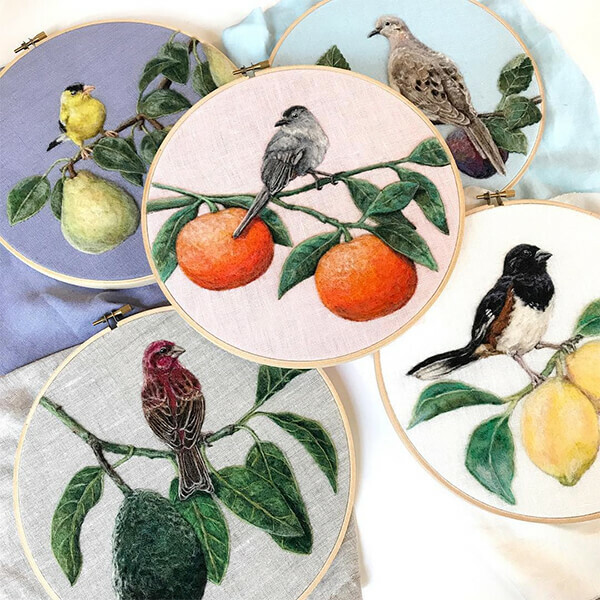 Ives describes her method as “painting with wool,” in which she applies her love of animals in biology to build intricately layered portraits of a variety of fauna. 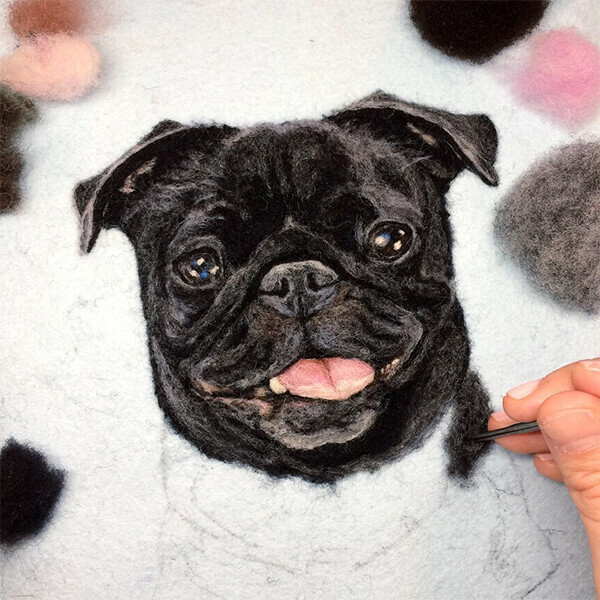 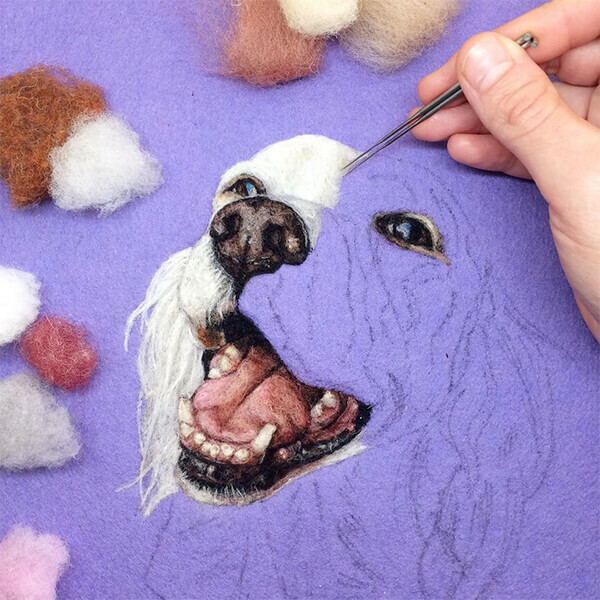 With Ives’ incredible ability to capture the moisture and glint of animal eyes and noses, she successfully bring dogs, cats, birds, and other farm animals come to life. 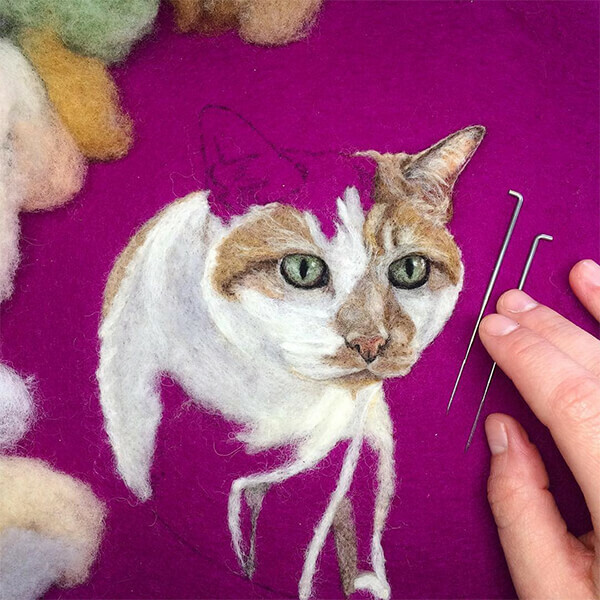 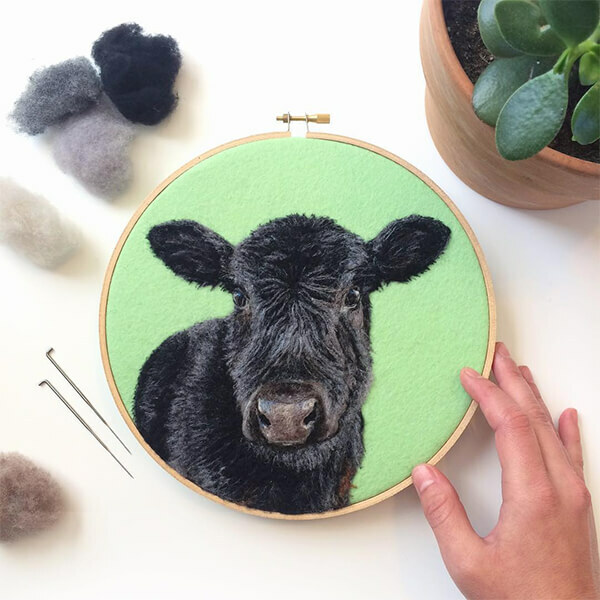 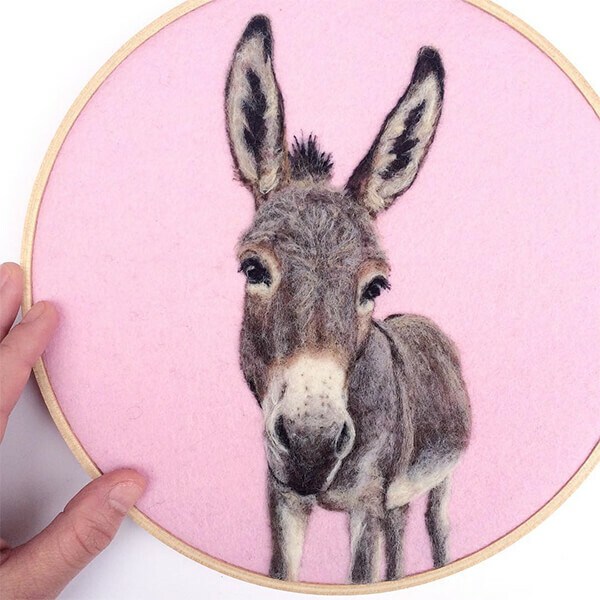 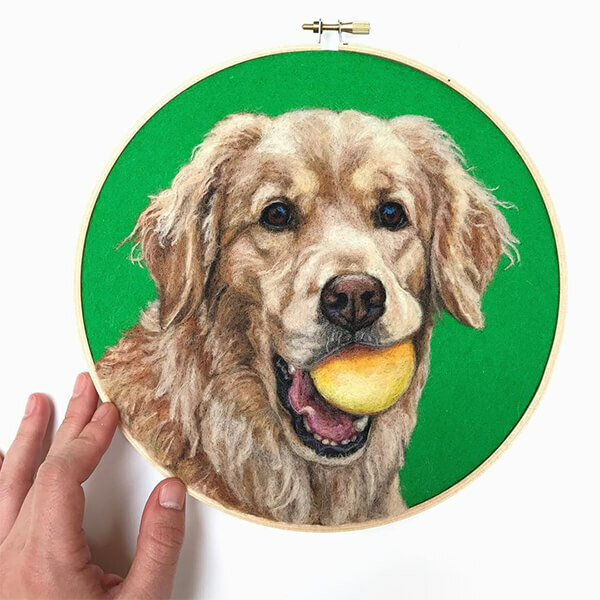 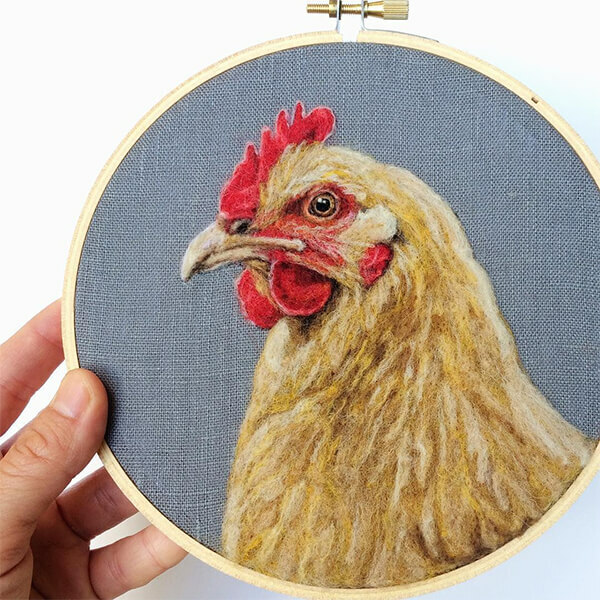 Ives sells originals and prints of her work on Etsy, and you can also follow her on Instagram to see more of her felting craft.